In 2017, a total of 28,953 potholes were recorded on the Duchy's roads. 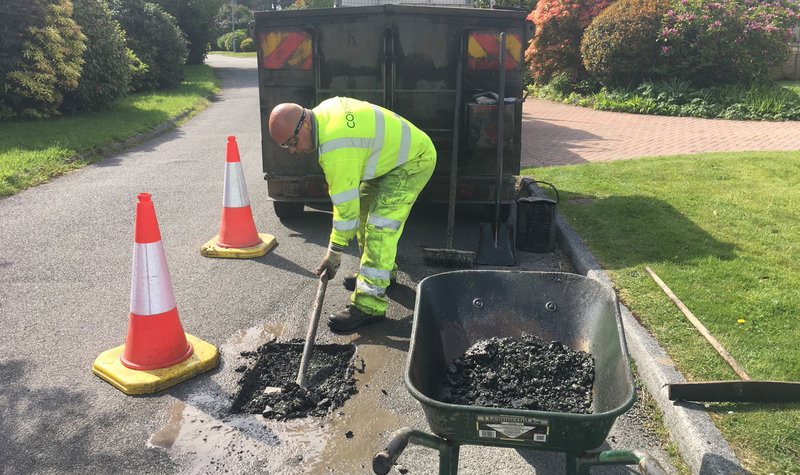 Potholes and road maintenance across Cornwall will get a fast-tracked £30 million improvement blitz over three years, Cornwall Council Leader Adam Paynter announced today. 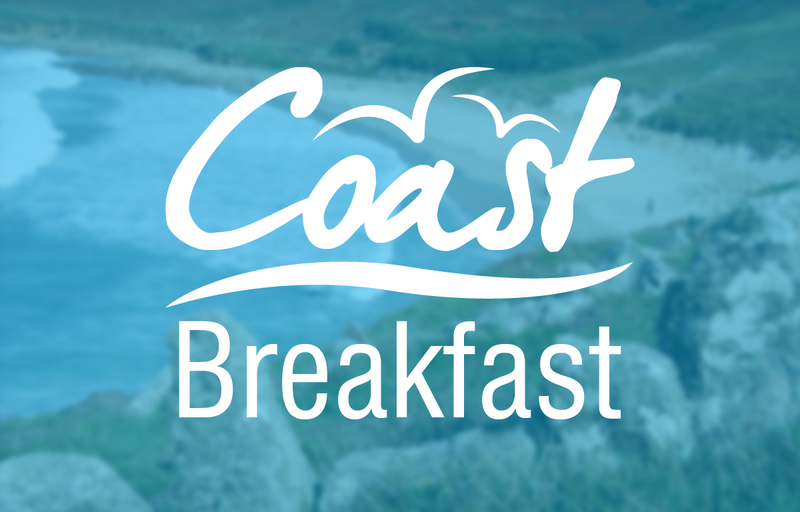 Ten million pounds of Highways capital funding will be brought forward to stem the rising maintenance backlog and respond to resident concerns about the state of Cornwall’s roads, bringing the total budget for 2018/19 up to £36.2m, with further work to be undertaken to allocate a further £20m in years two and three. Councillor Paynter said: “Compared to many other local authority networks, our roads are in good condition, but if we don’t take more proactive action, we will face real issues. “Some increases in capital funding from central government and one-off capital injections via funds such as the pothole grant have helped, but a prolonged wet and cold winter and two significant snow events have made our roads even more susceptible to damage. “We need to take urgent action to eliminate the conditions which promote the formation of potholes, or we will face the same problems every year and will no longer be in the top 25 per cent for condition of our A, B and U road networks,” he warned. Cabinet member for Transport Geoff Brown said in 2016 a total of 27,660 potholes were recorded and 28,953 in 2017. He said: “So far in 2018 16,547 potholes have been recorded. If this trend continues for the remainder of the year, this will soar to a projected 45,000 potholes. support schemes which make a demonstrable and noticeable difference to the local community. “This funding means we’ll be able to blitz a large number of potholes, as well as fix ditches, boltholes and culverts where there have been longstanding problems. It will also mean road surfaces will be strengthened to withstand the action of rain, frost and snow,” Cllr Brown said. This investment is on top of the 53 schemes treated with the £5m challenge fund award secured from the Department for Transport last August. Cornwall Council is responsible for a highway network of 7,350Km (approx. 4500 miles), valued in excess of £8 billion and one of the most valuable asset under the Council’s control. The Council’s highway network currently faces an accumulated maintenance backlog in excess of £284m. In the 2017 Resident Survey, only 28.5 per cent of respondents were satisfied with road maintenance.